Do you remember as a kid when you use to buy those candies that had a variety pack and they came with the mystery flavor? It was so much fun trying to guess what the taste of the mystery flavor was. 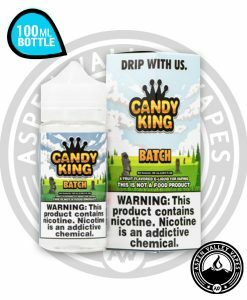 The geniuses over at Air Factory has created that same experience with their latest candy e-juice flavor, Air Factory Mystery. What is the flavor? Well we cannot tell you that but, what we can tell you is that Air Factory Mystery has a flavor profile of a mix multi-fruit candy. If you like a bit of a surprise or the challenge of guessing what something taste like, then pick up a bottle of Air Factory Mystery today! You are in for one delectable vape treat. 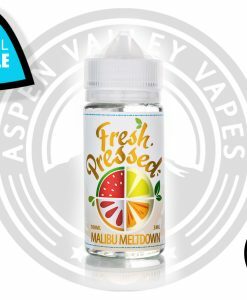 Air Factory has done it again with their latest release of their Mystery flavor. The best way to describe this flavor is if you bought a variety air head candy pack and got the mystery flavor, then it would be closest to that. As you begin to vape Air Factory Mystery e-juice, you may at first believe that you know the flavor but, as the flavor continues it just seemingly gets more difficult. 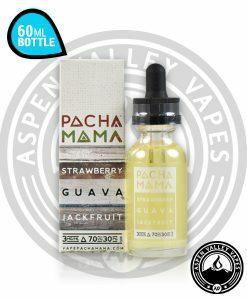 Each flavor in this incredibly flavorful vape juice balances extremely well with each other that it makes it almost impossible to guess its actual flavor. 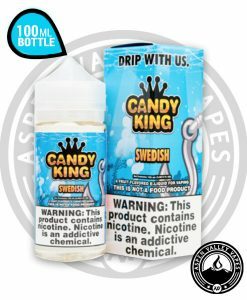 We all need a little bit of mystery in our lives and what’s better then a mystery candy flavored vape juice? Keep your friends guessing and pick up your own bottle of Air Factory Mystery today! 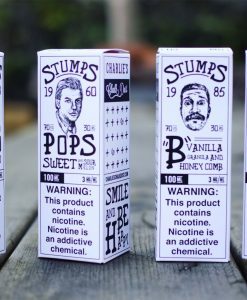 This flavor comes in nicotine level options of 0 mg, 3 mg and 6 mg.
Love the idea of a “mystery” flavor!